Punjab National Bank has come up with a golden opportunity for the candidates who want to make their career in Banking sector. 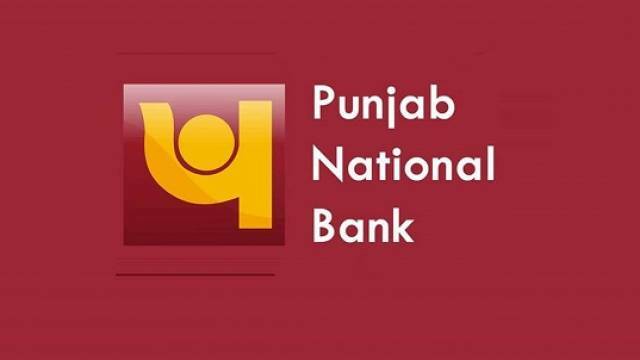 Punjab National Bank Recruitment 2019 has released the advertisement notification for the post of Senior Manager (Credit) MMG Scale-III, Manager (Credit) MMG Scale-II, Senior Manager (Law) MMG Scale-III, Manager (Law) MMG Scale-II, Manager (HRD) MMG Scale-II and Officer (IT) JMG Scale-I. Candidates are advised to go through the detailed notification available on Punjab and Sind Bank’s official website, regarding eligibility criteria and recruitment process. All the various other details related to this recruitment are also mentioned over safalta education portal. Eligible candidates will be selected through the Online Test and Interview.